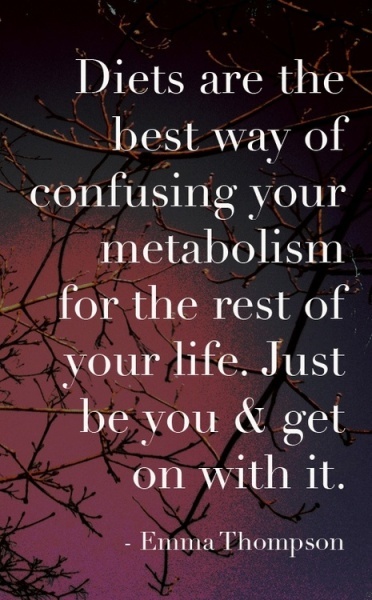 Do I contradict myself? 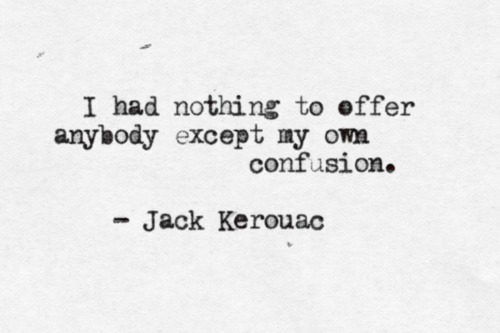 Very well, then I contradict myself. 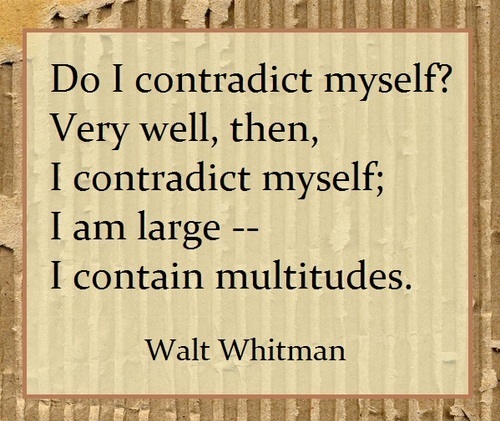 I am large; I contain multitudes. Dark is not opposite of light. It is just the absence of light. 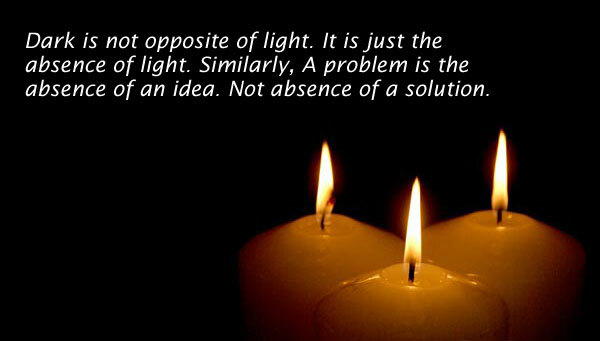 Similarly, a problem is the absence of an idea. Not absence of a solution.